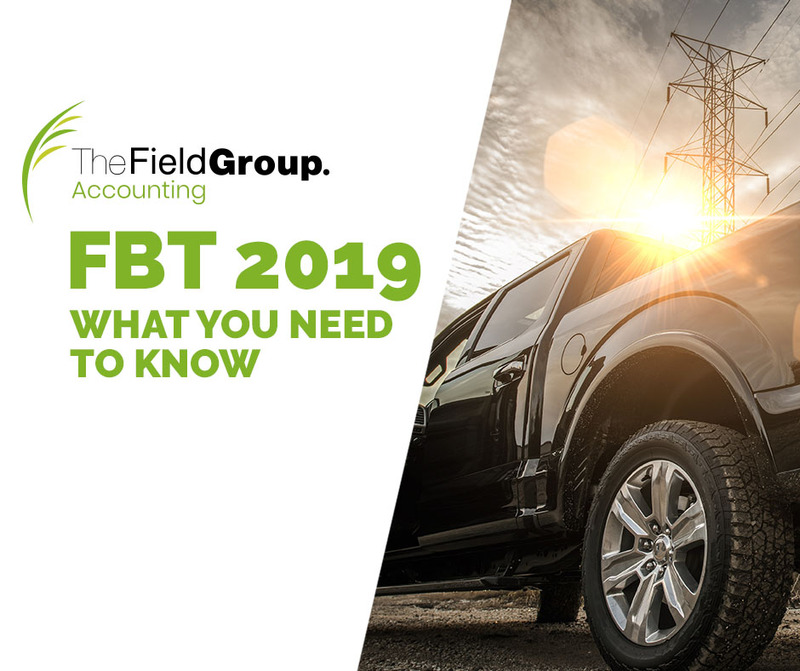 The Fringe Benefits Tax (FBT) year ends on 31 March. We’ve outlined the key common FBT issues for employers and employees. Should you lodge a return even if there is no FBT payable?